In the meeting that was held on August 27, members of the National Council for the Restoration of the Arusha Accord and the Rule of Law in Burundi (CNARED), an opposition platform in exile, have elected Jean Minani, as CNARED chairman, Bernard Busokoza as his first deputy and Pamphile Muderega as his second deputy. Anicet Niyonkuru was reappointed Executive Secretary and Onésime Nduwimana, the spokesperson for the platform. On 26 August, Jean Minani, the then and currently re-elected CNARED chairman, had suspended two members of this coalition namely Frédéric Bamvuginyumvira and Jérémie Minani, former spokesman for this opposition platform for three months. These sanctions were lifted before internal elections of the platform were held today. This opposition platform which was created in August 2015 is composed of Burundian politicians in exile. 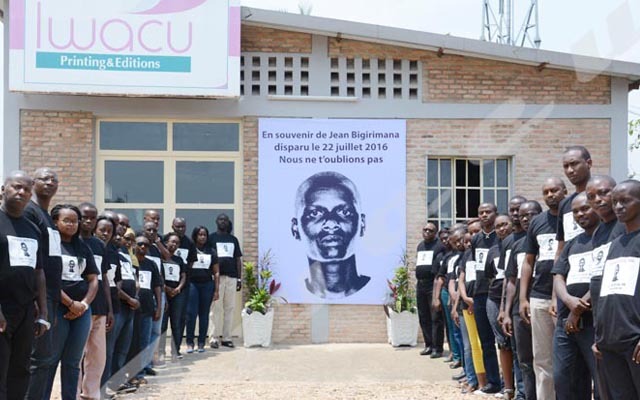 They fled the Burundian crisis that broke out in 2015 when President Pierre Nkurunziza announced his candidacy for the 2015 elections deemed illegal and unconstitutional by political opponents and some leaders of civil society organizations.